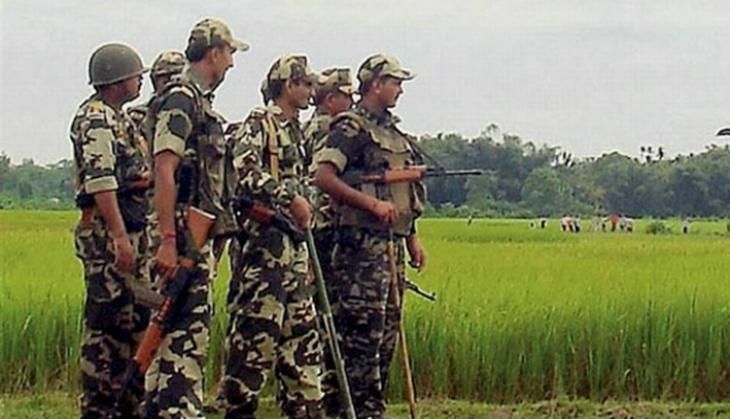 A Central Reserve Police Force (CRPF) jawan was injured in a pressure bomb blast laid by Naxals in Chhattisgarh's insurgency-hit Sukma district on 21 August, police said. The incident took place at around 8am near Errabor Police Station while security forces were heading for security duty at the weekly market of Errabor village, Sukma Superintendent of Police Indira Kalyan Elesela told PTI. "Head Constable Dilip Kumar Boro, belonging to the CRPF's 212th battalion, sustained injuries in the explosion," he added. Security forces were tasked to ensure security to the weekly market, located just about 200 meters away from the Errabor police station. On the way, the jawan inadvertently stepped over a pressure improvised explosive device (IED) triggering blast injuring him on his leg, the SP said. Soon after getting information of the incident, reinforcement was rushed to the spot and the injured were taken to a local hospital, he added.